Kevin is responsible for the Operations of the Retreat and Conference Center. He joined the Bon Secours team in January 2014, bringing Customer Service and Management experience from the Telecommunications industry. 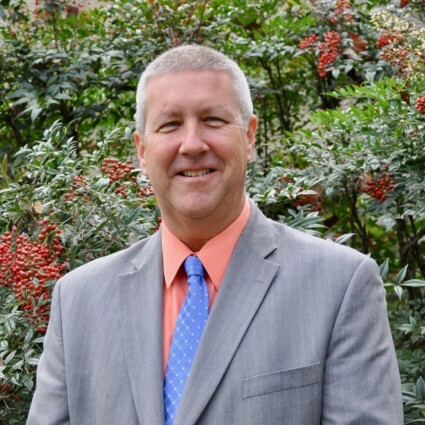 Kevin is proud to work for the Sisters of Bon Secours and to work with a team that continually brings 'good help' to all of our guests. Daniel Babcock is our Supervisor of Housekeeping at the Retreat & Conference Center. His staff takes care of our building and keeps it to the high cleanliness standard that all of our guests have grown to expect. He and other meeting room staff members also assist presenters and group organizers with technology needs for presentations. 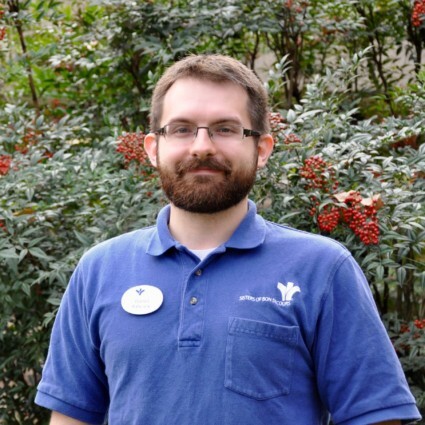 Daniel joined our staff in May of 2008. Sister Bernadette provides spiritual direction/spiritual companionship. Spiritual direction is open to individuals from various faiths, and is offered on retreats, private individual retreats, and on an ongoing basis. 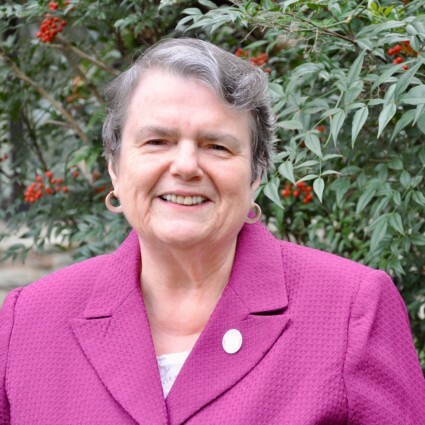 She holds a Certificate in Spiritual Direction from Washington Theological Union, and has been with the Center since 2011. Rose is the Center's Guest Services Manager. 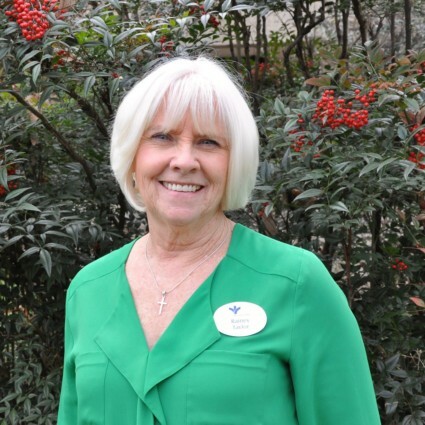 She manages the Welcome Center team, and works closely with food and housekeeping staff to ensure that all guests' needs are being met during their stay. Rose has been with Bon Secours since 2009. 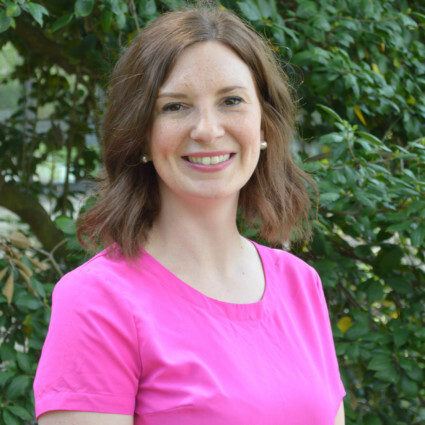 Jen is the Manager of Retreat Services, managing the schedule of retreats and workshops sponsored by the Center. She has an extensive background in marketing and communications and enjoys working with the presenters and guests who come to the Center. She is currently a graduate student at Notre Dame of Maryland University. 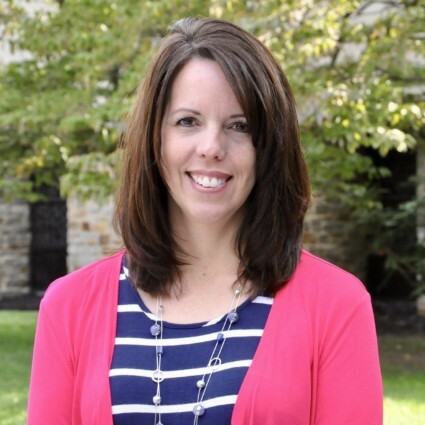 Jen previously served in the Vocations Office and has been with Bon Secours since 2010. Tessa is the Marketing Manager/Sales Associate for the Retreat and Conference Center. Since 2013, she has been working to make "Howard County's best kept secret" the best known place in the area. 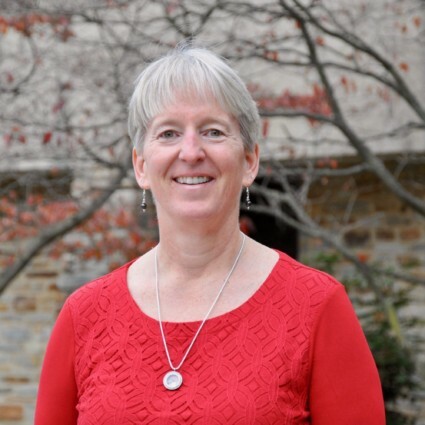 She has a bachelor's degree from McDaniel College and master's degree from Notre Dame of Maryland University. Heather Schaefer has served as the Food Services Manager for our Center since 2013. She leads a talented team of dietary staff and our guests can never say enough great things about their meals! 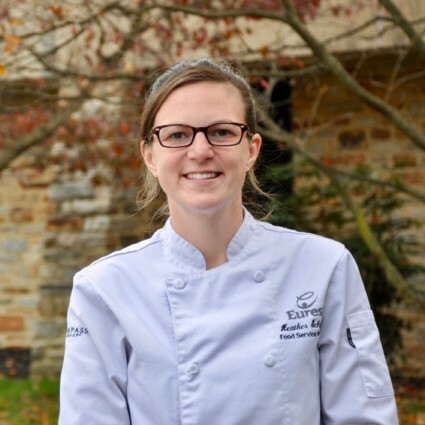 Heather also works with our sales team to plan wonderful menus for special events. Rainey serves as the Manager of Sales and works with conference groups who want to make reservations at the Center. She makes arrangements with groups to plan their meeting room and lodging accommodations for upcoming meetings, retreats and special events. She has extensive experience in sales and marketing and has been with the Center since 2005.